Hearts day is just around the corner and what better way to celebrate it than to have a giveaway! Ocrun is having a giveaway now and there will be 8 lucky winners that can win coupons. 1. 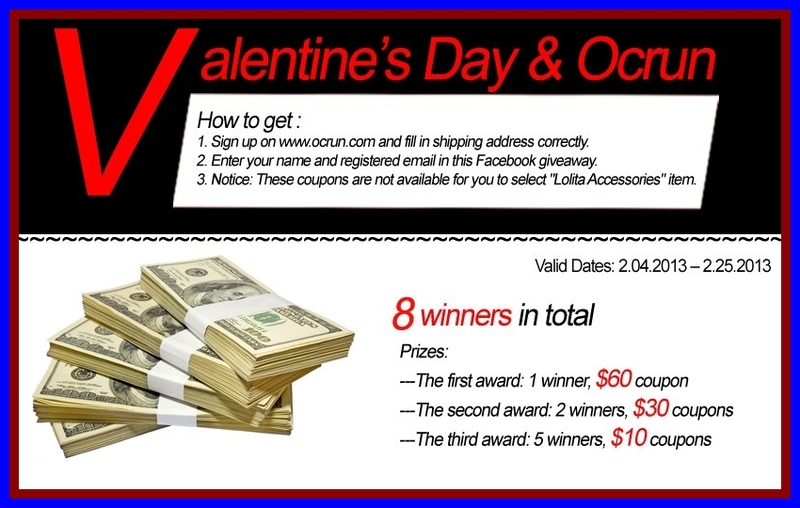 Sign up on www.ocrun.com and fill in shipping address correctly. 2. Enter your name and registered email HERE. All the coupons are from www.ocrun.com. Each of the coupons can only be used once. The winners are randomly selected from all the participants. It’s open worldwide! 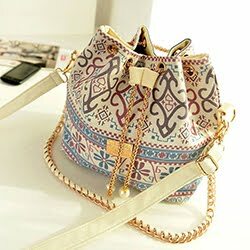 Giveaway starts from Feb. 4 to Feb. 25, 2013. They will announce 8 winners on Feb. 25th. 2013 and will contact the winners to send the coupon. Note: Make sure the email address and shipping address on ocrun website is valid to get their message successfully. They don't send twice to the winners!